LIVE MUSIC STARTS A HALF-HOUR BEFORE CURTAIN. He stole her Costa Rica trip. She stole his Sox tickets. If Travis DeKalb had to describe his first year of marriage with Georgia Swift? Idyllic. But something happens to Georgia, and suddenly she's gone. And Travis can't move on. Filled with humor, heart, wit, and reminiscent of "Eternal Sunshine of the Spotless Mind," this is a love story unlike anything you've ever seen. Care of Trees is a multi-media, theatrical exploration of our interconnectedness to each other, and to the environment. The story unfolds on the set of a life-sized tree. Stills from Filming for "Care of Trees"
Donate to "care of trees"
E. Hunter Spreen is a writer and independent theater artist. 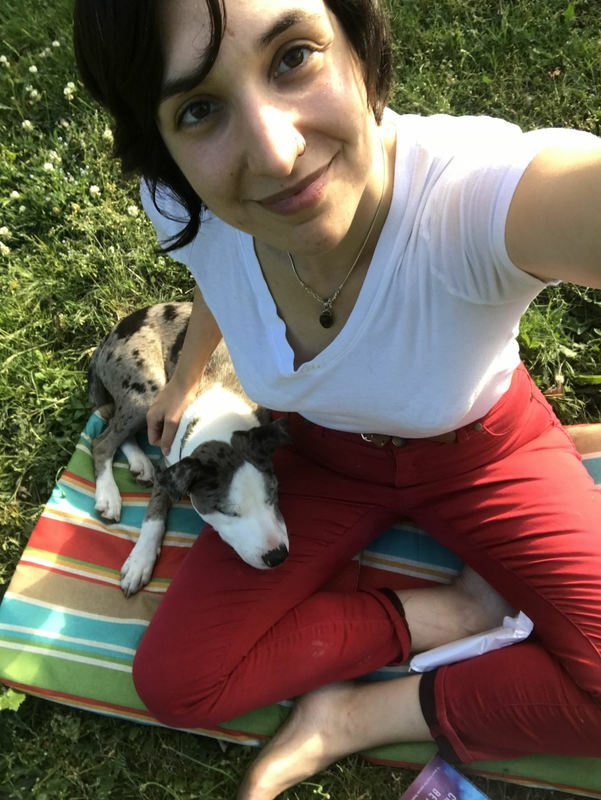 Elizabeth’s current projects include The Dumb Puppy Performance Epic, a hybrid multimedia performance cycle, and The Laurette Taylor Experience, a time-based game about Laurette Taylor (the titular role! ), the first actor to play Amanda Wingfield in Tennessee William’s The Glass Menagerie. 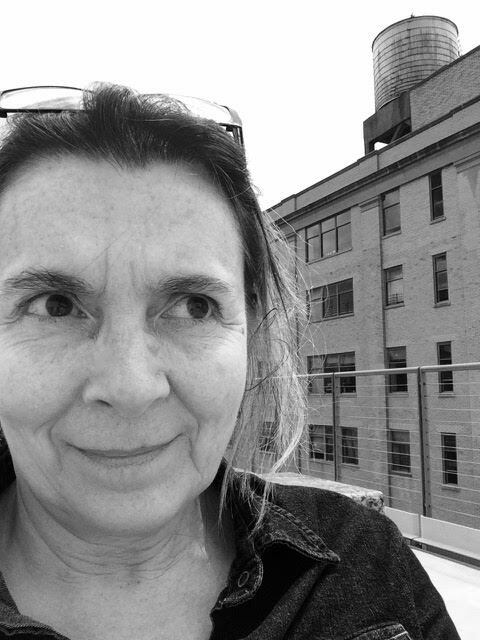 She is a playwright in residence with Playwrights Foundation’s Resident Playwright Initiative in San Francisco CA. Jon is thrilled to be joining Enso Theatre Ensemble for Care of Trees. He trained at Idyllwild arts academy and Northern Illinois Universities BFA acting program. Most recently he was seen in the ensemble of Stumptown Stages production of Evita. 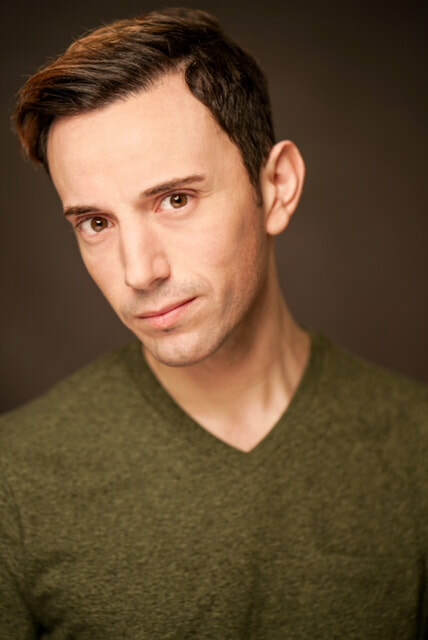 He's been seen locally working with Lakewood Theatre Company (Cabaret), Action/Adventure (School Dance) and Funhouse Lounge (Rocky Horror Show). Other regional credits include: Romeo and Juliet (Mercutio/Nurse), Inherit the Wind (E.K. Hornbeck), Glass Menagerie (Tom), Long Days Journey Into Night (Edmund), Jeffrey (Darius) and Phoenix (Bruce.) When not on stage Jon loves to adventure outdoors, enjoy live music and find awesome new places to eat in Portland. He would like to thank Caitlin and Enso for this opportunity and his family and friends for their constant love and support. Spencer Glenn Miller is a filmmaker who recently moved to Portland Oregon. His previous credits include two seasons of the award winning web series “Tenants” and the short documentary series “Artisans of PDX”. He is so happy to be a part of the production! Jordan Mackey studied theatre at the University of California, Riverside. He has worked on scores of shows with over a dozen companies all along the West Coast, from local childrens' theatre to large-budget union productions. With experience from lighting, scenic and costume design, to stage management, production management and education, to acting, directing and writing, Jordan works hard to be well-versed in all artistic languages of the performing arts. Credits include work with OCPA, UC Riverside, CSU San Bernadino, Castro Valley High School, Golden State Theatre, Golden Mean Players, Pacific Coast Rep Theatre, Castro Valley Dramatic Art Academy, Randall Theatre, North Medford High, Stony Point High, Fox Theatre, and of course, Enso Theatre Ensemble. Caitlin received her B.A. in Drama from the University of California, Irvine, where she was the first student to achieve honors in both acting and directing. She has been a teaching artist with the Oregon Conservatory of Performing Arts, NorthWest Children's Theatre, CVDAA, Cleveland & Wilson High School, and Shaking the Tree Theatre, among others. In 2013 Caitlin was the assistant director for the regional premiere of Peter and the Starcatcher and King John at the Utah Shakespeare Festival. 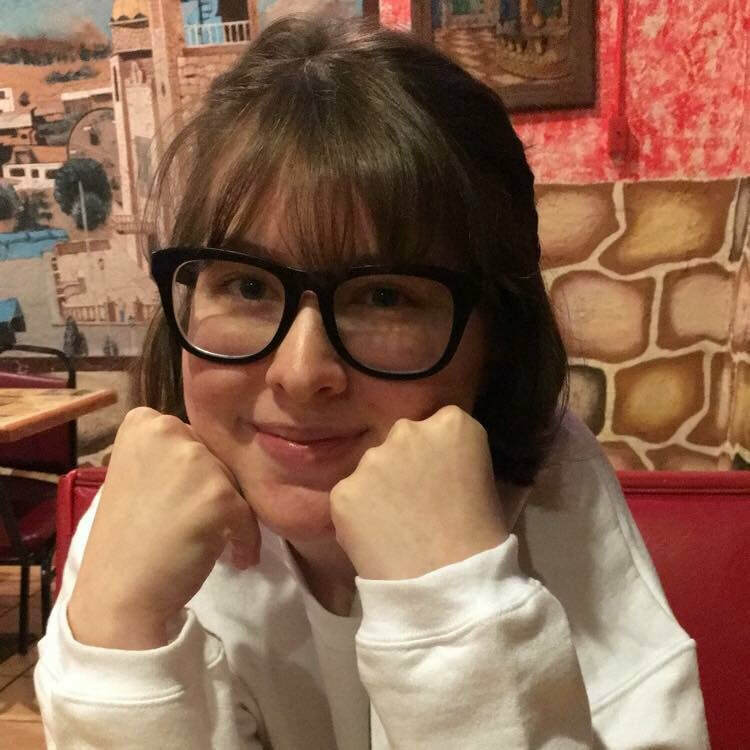 As an actress Caitlin was most recently seen with the Ashland New Plays Festival, with the Third Rail Mentorship Company, Speculative Drama and Readers Theatre Repertory. 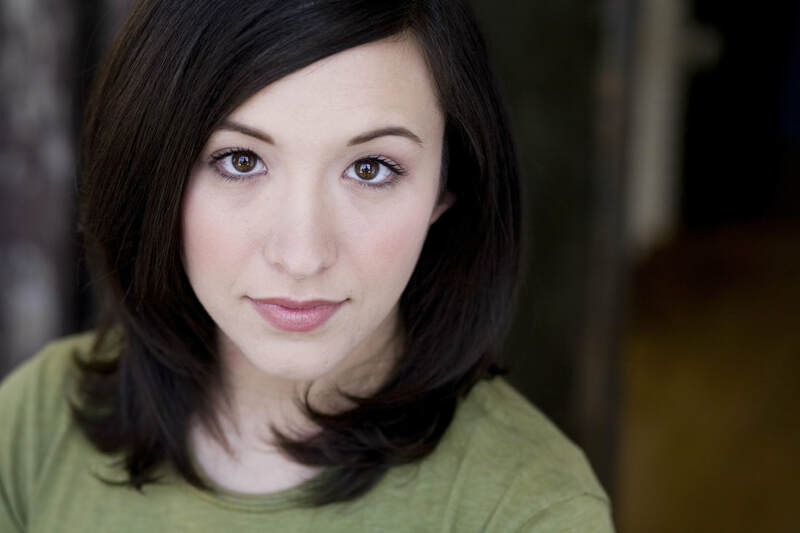 As a director, Caitlin's most recent work was her adaptation of Shakespeare's Romeo & Juliet with Enso Theatre. She has studied and practiced meditation for the last 7 years and passionately injects mindfulness and wellness into all of her work. Caitlin is a firm believer in taking time to breathe, and the motto, "One day at a time." 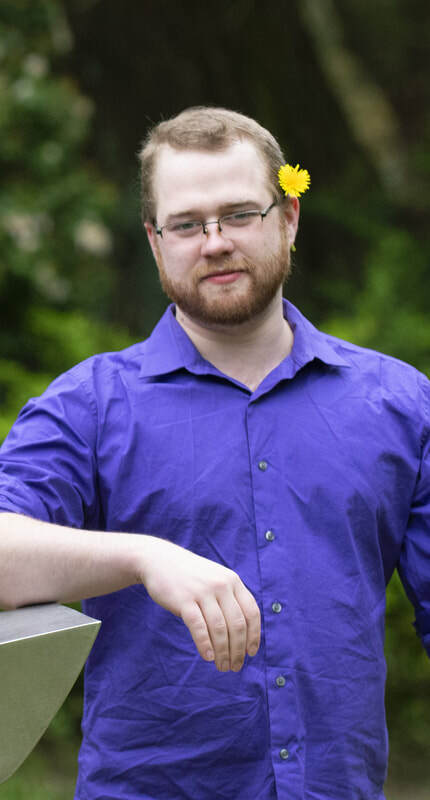 Colin can most often be seen doing stagehand and stage tech work around town while going to school at PCC. However, his most recent work came as an assistant stage manager for Enso’s She Is Fierce. 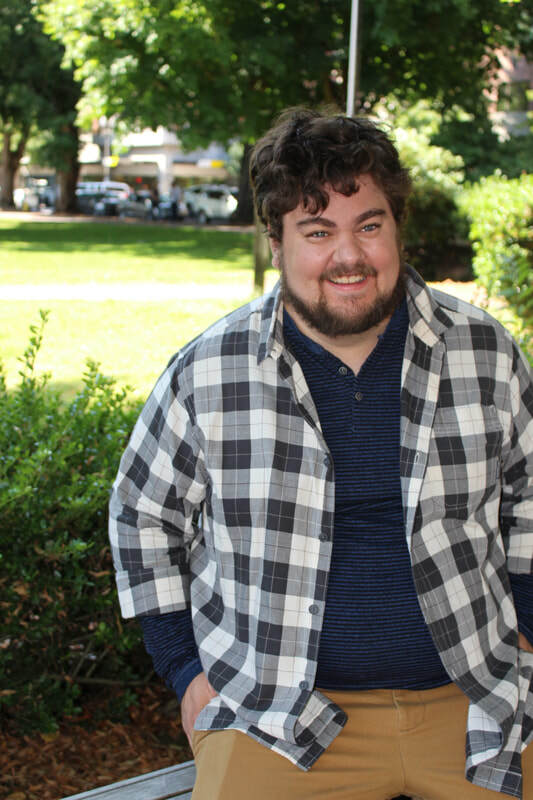 Aside from stage management, Colin’s interests stretch from spending time in the great outdoors, to spending time with his family, and he is always looking for new experiences in the world. He can’t wait for you to see Care of Trees, and hopes you enjoy the show! Trevor is a Stage Designer based in Portland, OR. His work has been seen recently at Shaking The Tree Theatre (SALT; Macbeth; The Caucasian Chalk Circle; Come to the Table, Mike Pence; Head, Hands, Feet), Lewis & Clark College (The Arsonists; Love & Information), The Holding Project (CRANE), Triangle Productions (The Absolute Brightness of Leonard Pelkey; Our Mother’s Brief Affair; Hand to God), Rutabaga Story Co. (An Interlude in Birdsong), Corrib Theatre (Quietly), Northwest Theatre Workshop (Jaffe Gate; Noisemaker), and Salt & Sage Productions (Meet Me In the Dark). He also works frequently as an Assistant Designer at Artists Repertory Theatre (Magellanica; The Humans; The Importance of Being Earnest; Feathers & Teeth; American Hero; The Skin of Our Teeth). He has enjoyed serving in lead technical roles for Third Rail Repertory Theatre (Revolt. She Said. Revolt Again; Men On Boats; The Angry Brigade; The Flick; The Nether), Imago Theatre (La Belle), and Portland Experimental Theatre Ensemble (Uncle Vanya; Deception Unit; Procedures for Saying No). 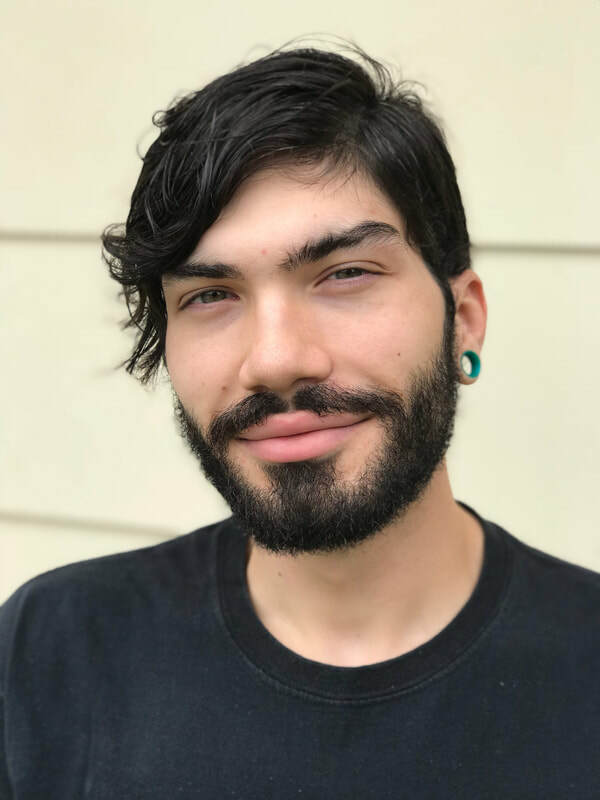 He received his BA in Theatre Design from Lewis & Clark College in 2016. Bailie Anne is a traveling theatre artist from Grove City, Pennsylvania. She has created on stage and off in California, Idaho, and Washington. This is her first collaboration in Oregon and is proud that it is with Enso. Megan is a Portland based actor/singer/writer. After receiving a B.A. in Theatre from Florida State University, she moved to Chicago. While there she fell in love with working on new plays and was a founding member of Tympanic Theatre Company. Some of her favorite credits include working with Steep Theatre, Definition Theatre Company, and The Ruckus. After surviving 8 years of Chicago winters, Megan moved to Portland, Oregon to pursue acting on the west coast. She's excited to make Care of Trees her Portland Theatre debut and is also represented by the wonderful crew at Big Fish. 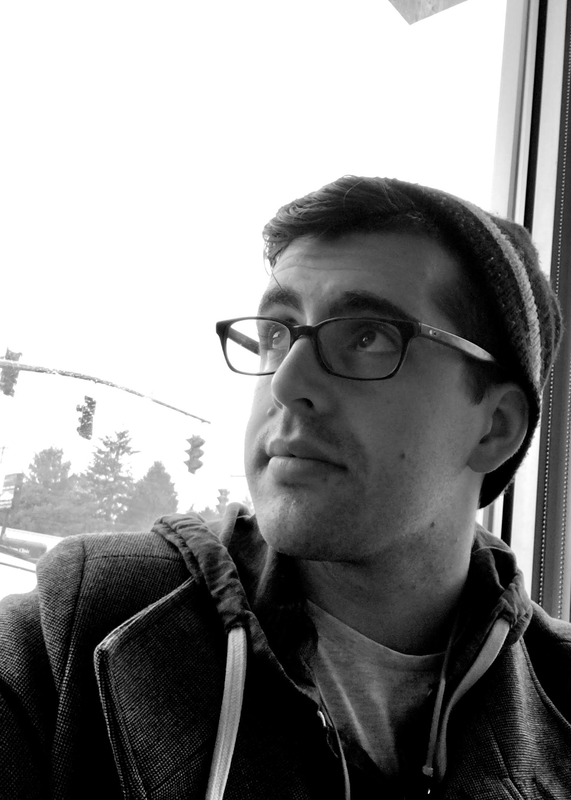 Jared Jonas is a sound designer from Boise, ID and has worked with companies around the country. Gracie is so excited to be apart of this amazing show. 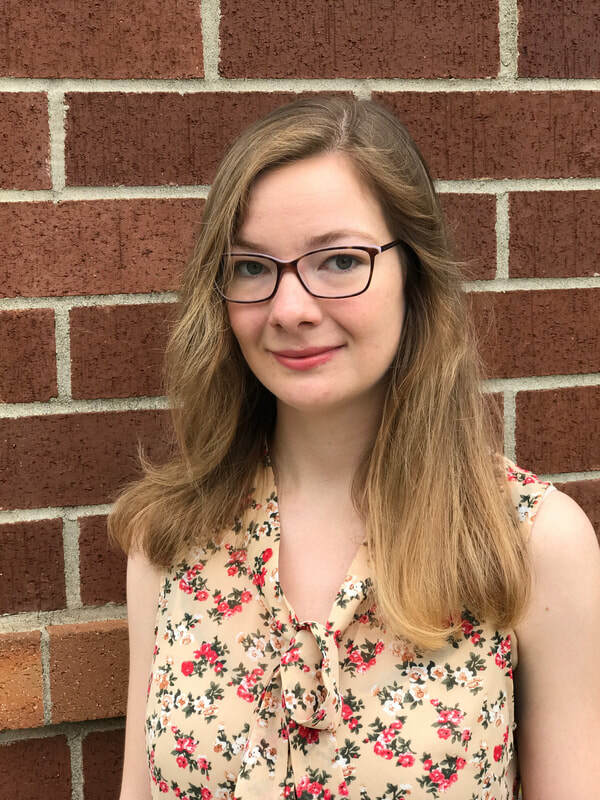 This is her first stage management position with a professional company, and she is so grateful to the Enso Ensemble for allowing her to have this experience to learn and grow. She is incredibly happy to be apart of this beautiful production. This is Parker’s first time assistant directing a professional show and she is so excited for this wonderful opportunity. Her most recent work directing has been at her school, Wilson High, directing a festival of original micro plays. She is extremely grateful for this chance to learn and grow! ​To stand this giant "tree" up, we need you. and receive a special "Care of Trees" reward! Check it out! These folks rock! !